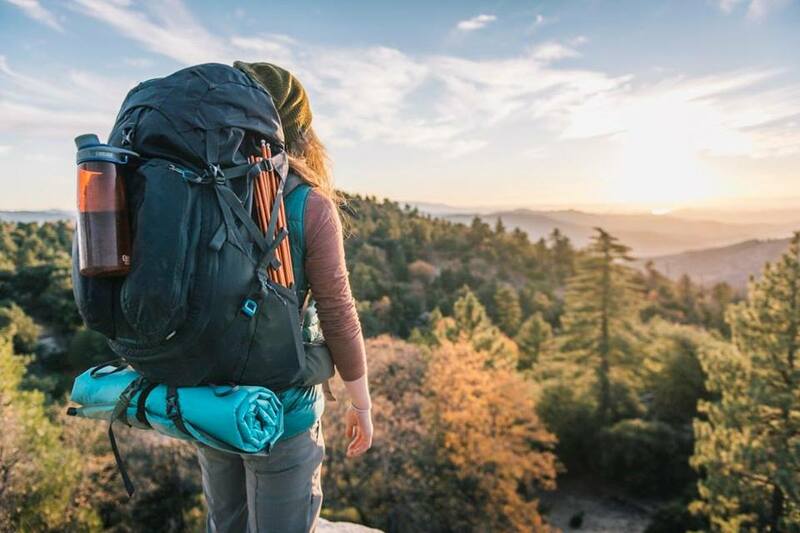 As a well-known retailer who has built its foundation and upstanding reputation on the values of wellness, fitness and the great outdoors, it only makes sense that eco-friendliness would be at the forefront of REI’s brand vision. As it turns out, the co-op has been quietly yet meticulously compiling an updated set of sustainability standards for the past two years, covering issues from chemical uses to animal welfare and beyond. While some of these standards have already been set into motion, REI recently announced that by Fall 2020, every product being sold in its stores and on its website — from more than 1,000 brands — will adhere to them. "One of the most exciting things we've done in the past year was done completely behind the scenes," said REI CEO Jerry Stritzke, according to PR Newswire. "We're collaborating with partners across industries to advance sustainable business practices, and as a result are completely changing the conversation around sustainability for the U.S. outdoor industry." To learn more about these new and improved guidelines — which include stricter manufacturing regulations on everything from specific ingredients to footwear across the company’s inventory — check out the published list here.